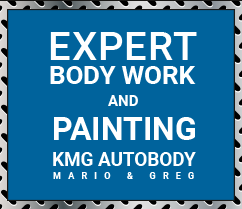 complete paint jobs, and selected new and used performance parts. We pride ourselves on being straightforward and honest. We communicate very well with our customers, employees, and insurance companies. We believe in taking care of our mutual customers in a complete manner, not only making sure they receive a quality repair, but dealing with their emotions and concerns about the condition of their vehicle. 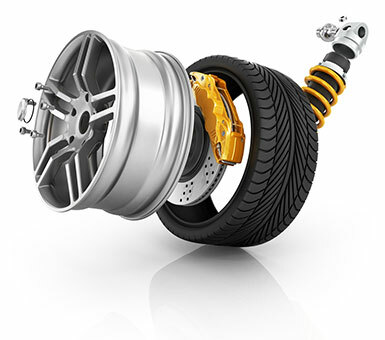 We give them confidence in our ability to restore their vehicle to pre-accident condition. To insure this we follow up with a phone call to every customer to ensure they are completely satisfied with the repair. This has proven to be very effective.